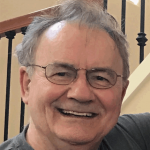 Find Bellevue Homes and Newcastle Homes quickly and easily! 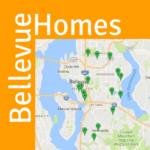 This Bellevue homes search shows active listings only. It is updated every 30 minutes. The default map intentionally shows only Bellevue homes and Newcastle single-family homes. Click on the marker to see basic property information and on “Details” for more information.